Two products in one! A tinted body lotion which gives an instant bronzing effect while working to produce a natural looking, longer lasting sunless tan over a few hours. 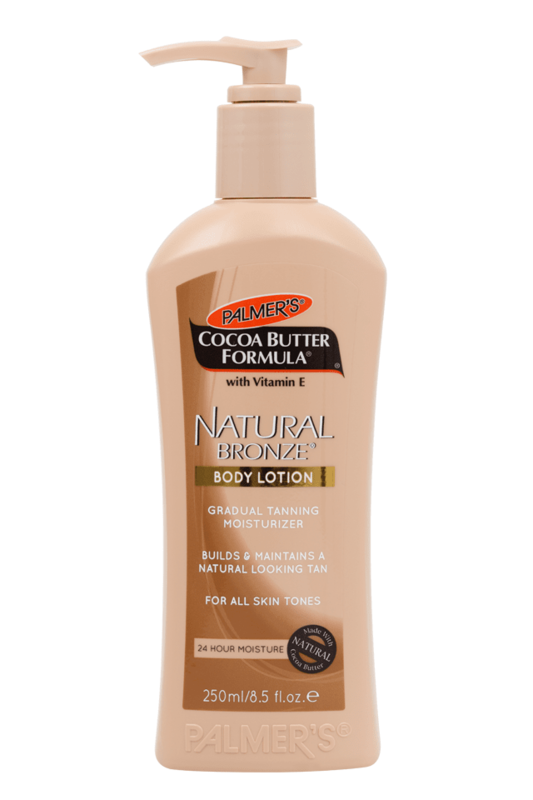 Palmer's Cocoa Butter Formula Natural Bronze Instant can be applied every day to gradually build long-lasting colour while providing immediate temporary colour. Suitable for all skin tones. • No parabens or phthalates. • Quick drying, non-streaking formula. 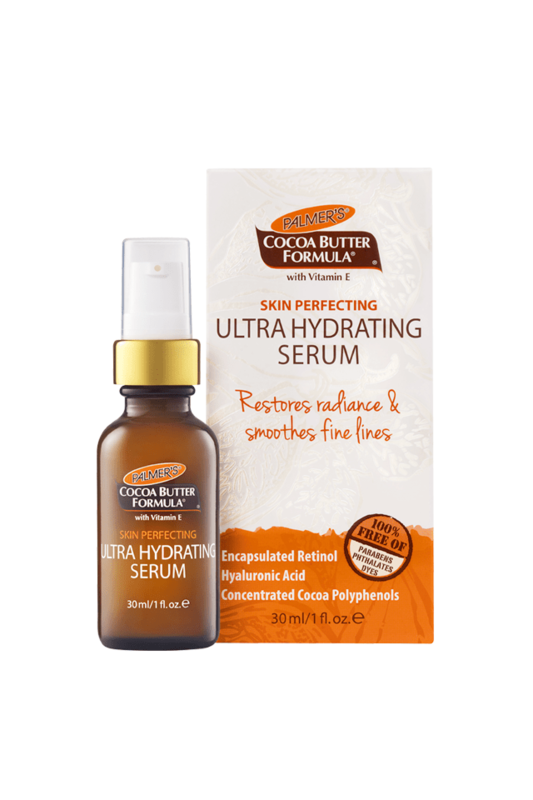 • Combines the moisturizing benefits of cocoa butter and vitamin E while bronzing skin. Apply with a tanning mitt for even, seamless application in a snap. Use daily to build gradual, longer lasting colour.